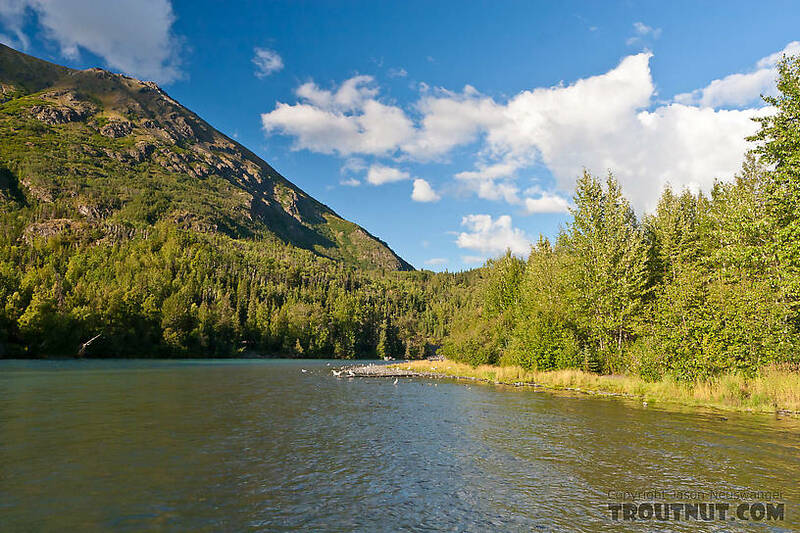 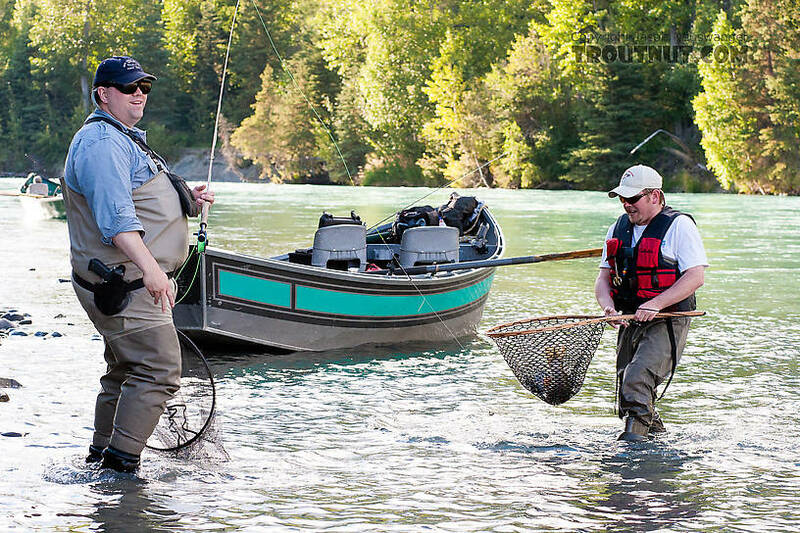 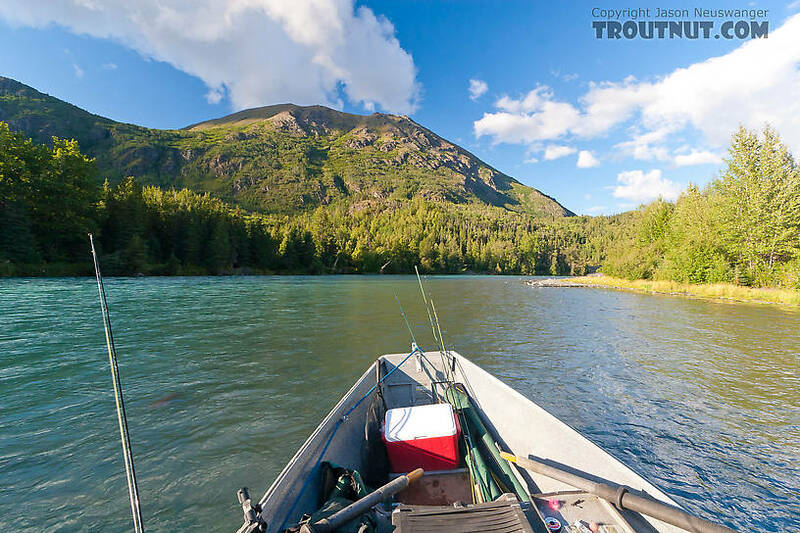 I went fishing with Eric from Reel Trout Studios in his drift boat on the Kenai River. 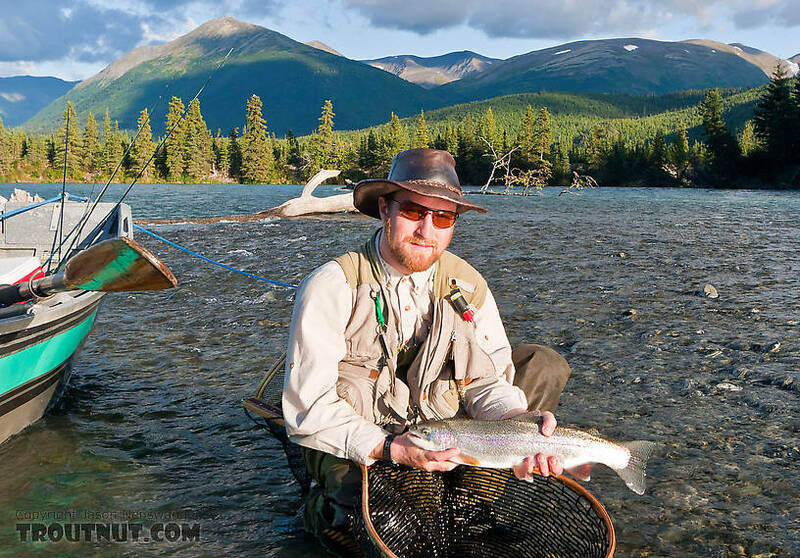 I caught my first dolly varden and had a generally amazing experience. 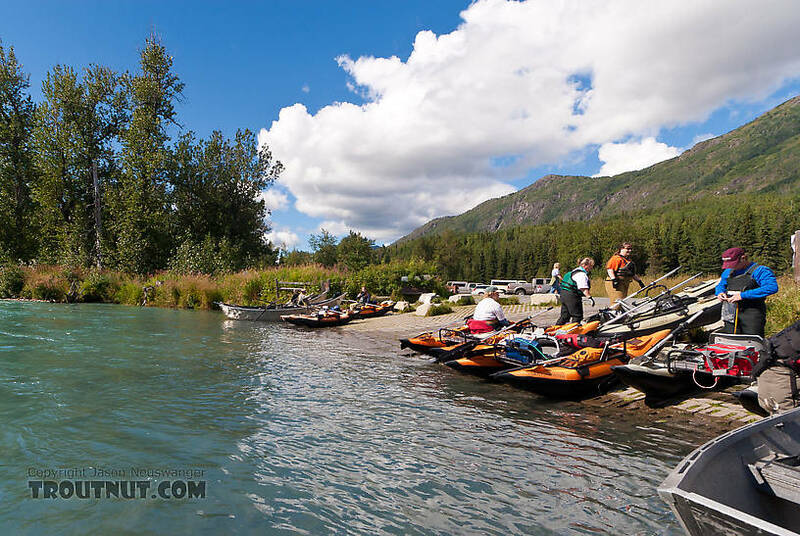 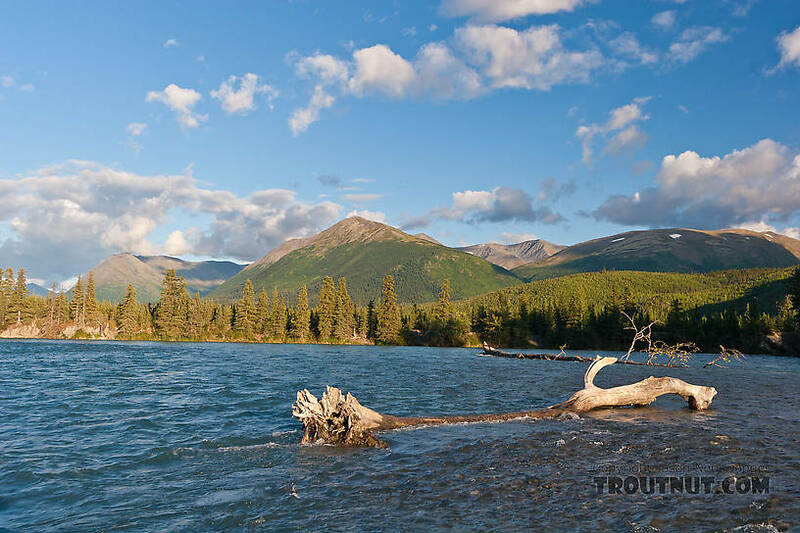 This is one of the busiest spots on the Kenai River, the boat landing across from the mouth of the Russian River. 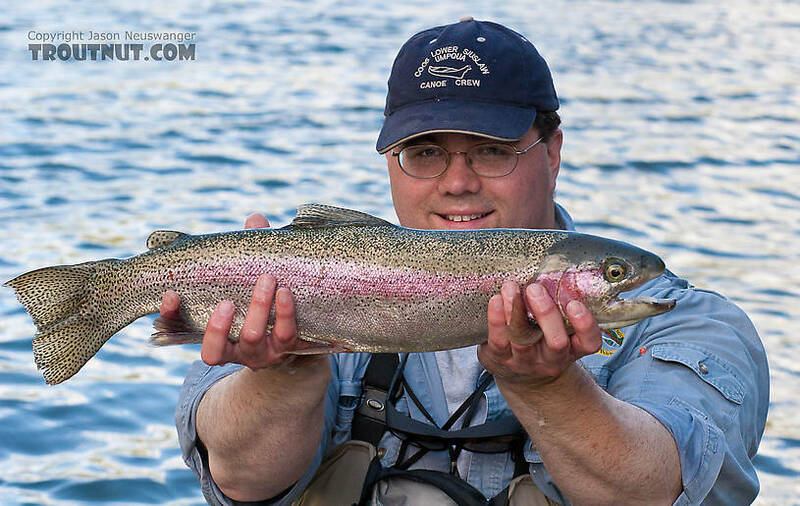 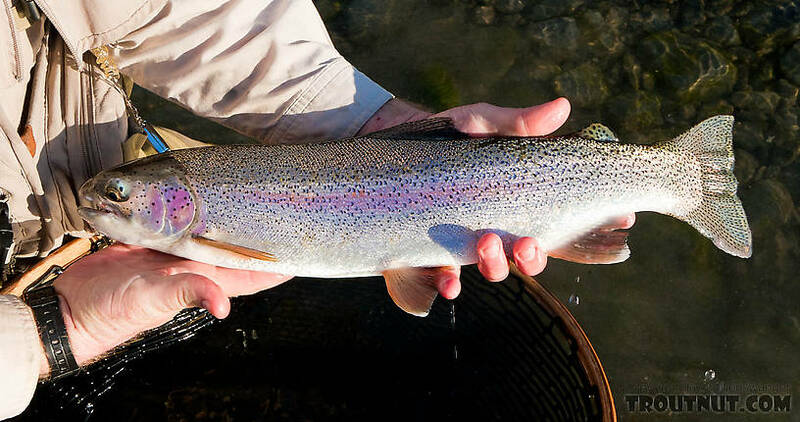 Some of these Kenai River rainbows have serious battle scars from being hooked and released so many times, as the mouth on this one clearly shows. 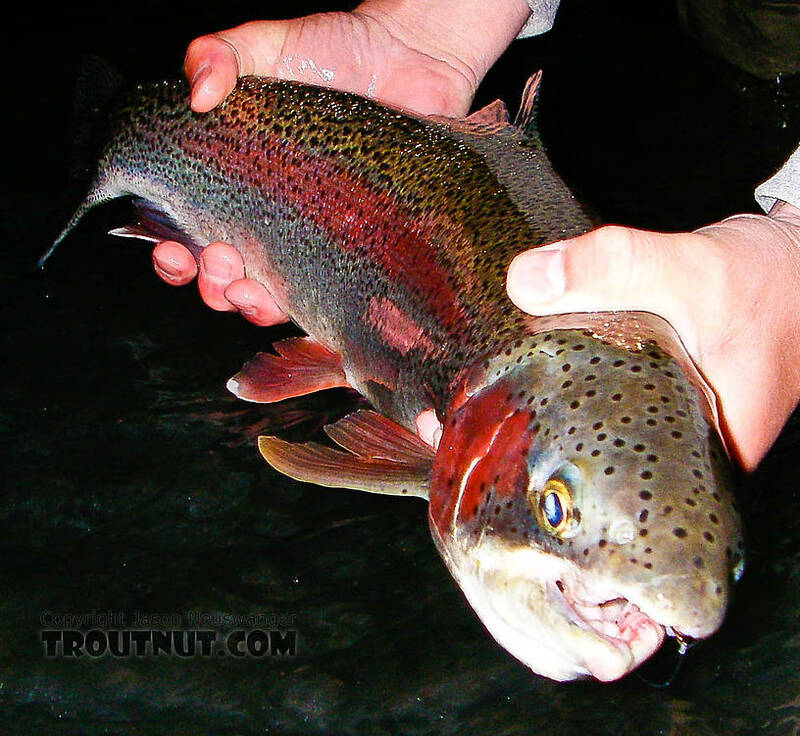 Troutnut's first Dolly Varden! 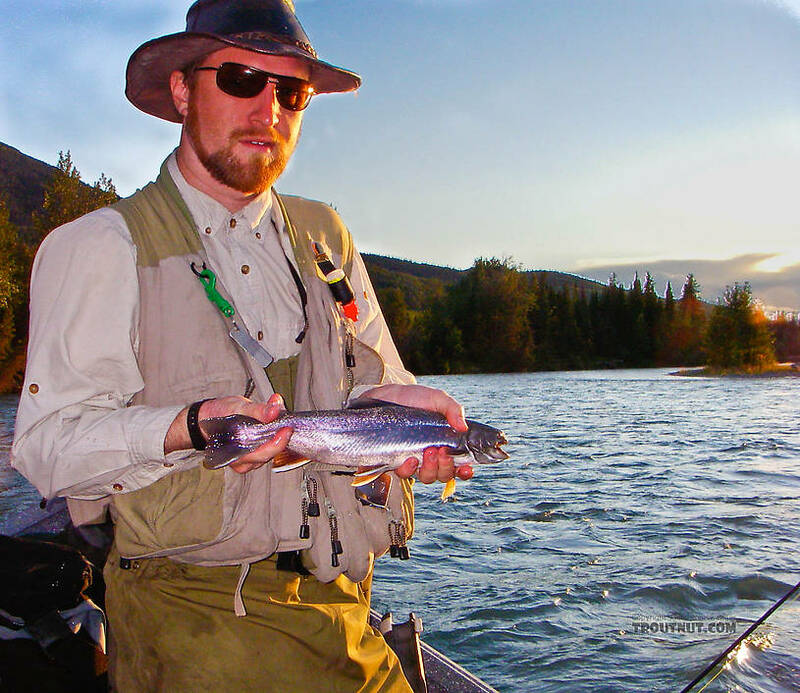 Not a big one by Kenai River standards, but exciting nonetheless.